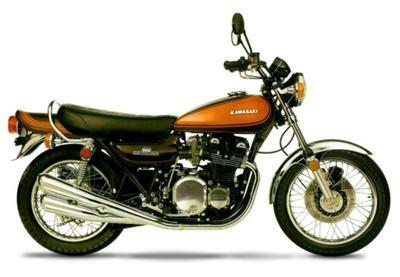 Anyway, he carries many parts for the older Kawasaki Z1 900, Honda CB750, KZ models, Triples and much more! I read a few of your blog posts about the bad service from Old Bike Barn. I hope everyone got their parts or at least a refund! Join in and write your own page! It's easy to do. How? Simply click here to return to Parts dealers.